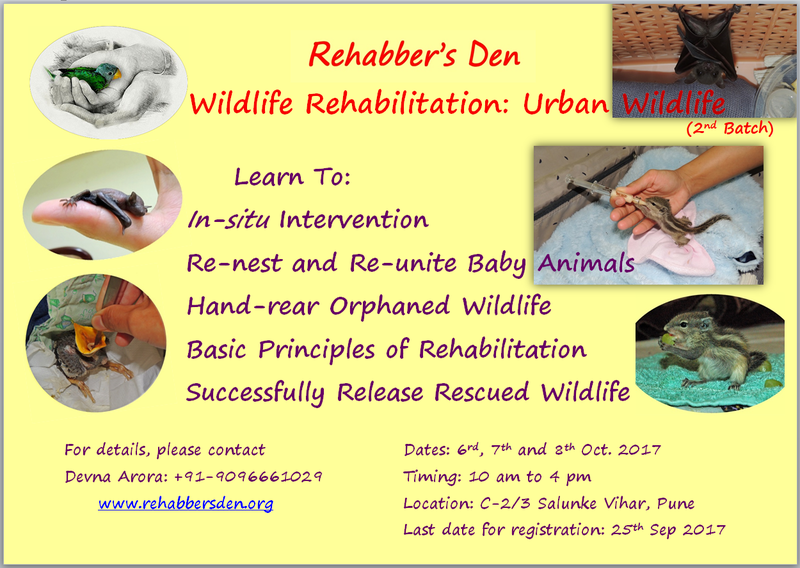 Rehabber’s Den is the brainchild of Devna Arora, a trained Wildlife Biologist and Rehabilitator. Rehabber’s Den is driven by the belief that every helping hand has the power to make a difference. 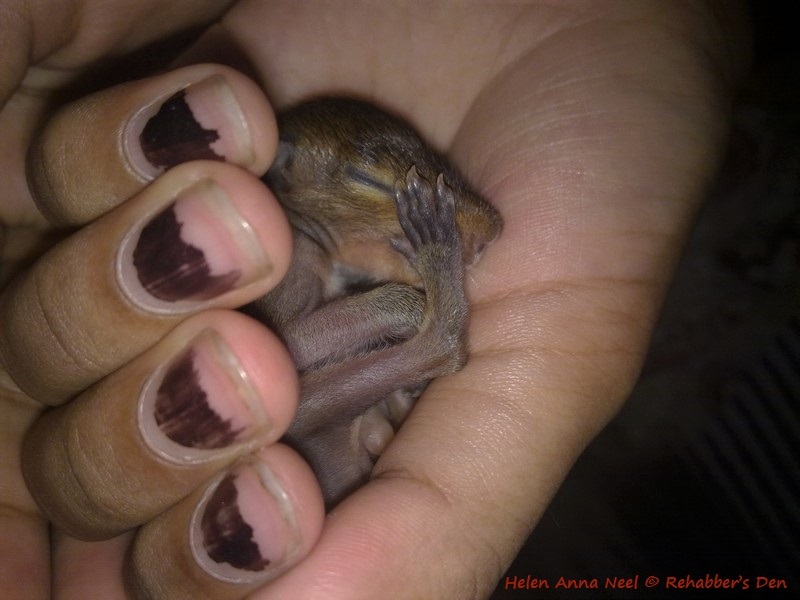 This website will guide you to provide relief in an ethical and responsible manner through the rescue, rehabilitation and release of wild animals in distress. 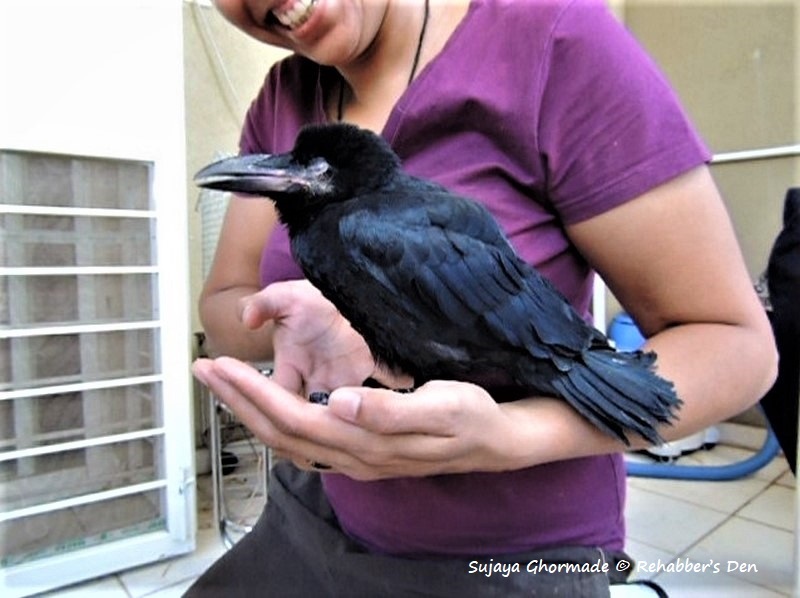 Here, you have access to a collection of rescue and rehabilitation protocols written by trained and experienced professionals – Wildlife Biologists, Rehabilitators, Veterinarians and Aviculturists. The content is aimed at providing optimal care, enriching a captive animal’s life and maximizing its chances of survival after release. The protocols are comprehensive and include pictorial representations, enhancing even an amateur’s ability to care for an animal. 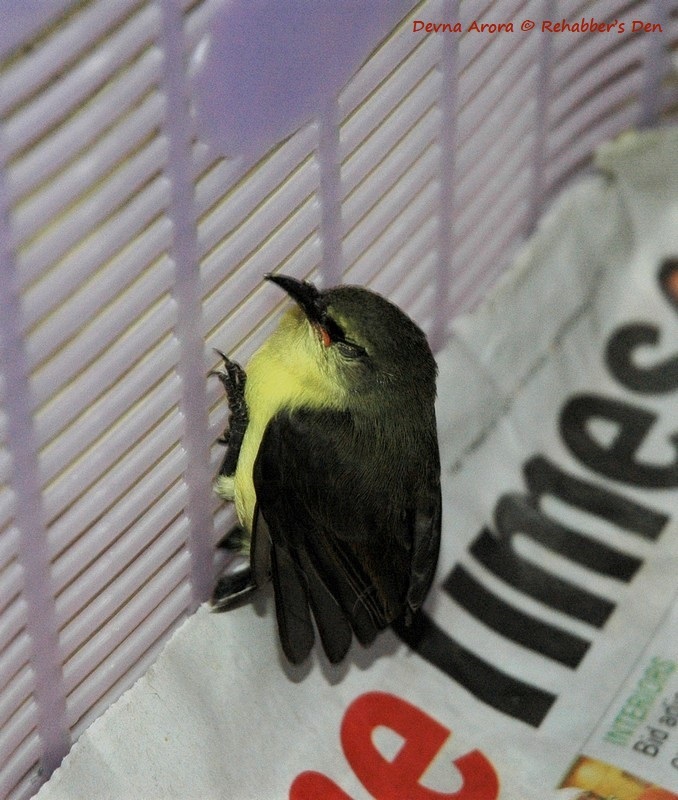 I would like to share with you one of my first cases of successfully reuniting a displaced baby bird.